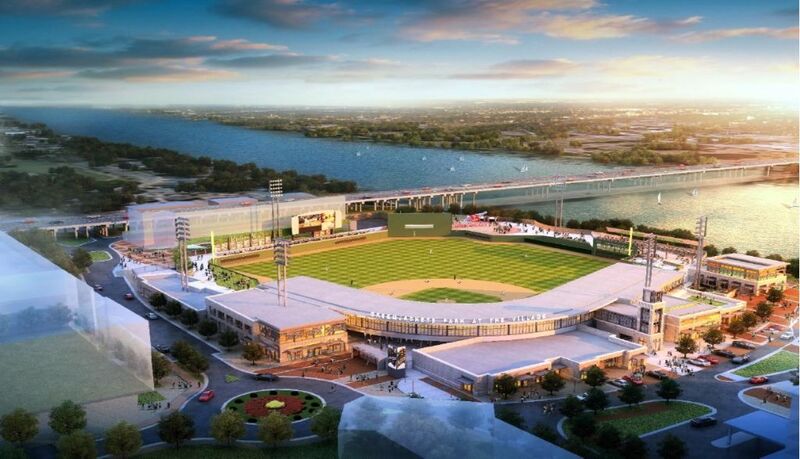 NORTH AUGUSTA — New detailed renderings of the North Augusta Ballpark Village, also known as Project Jackson, have been released by the City of North Augusta. 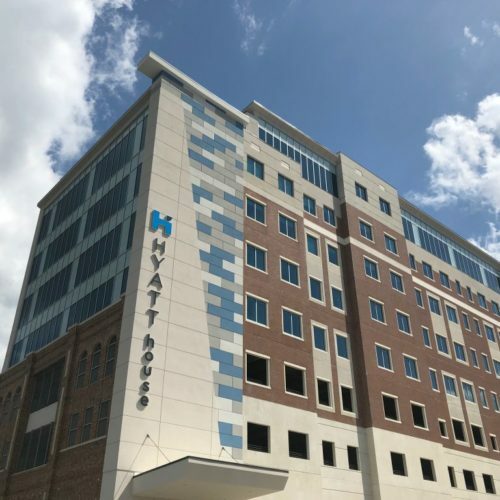 Project Jackson is a major, multi-use development located along the Savannah River in North Augusta, which will include a baseball stadium, hotel, retail, residential and office spaces, according to the City’s website. The renderings, provided by Atlanta-based Greenstone Properties, show plans for an outdoor amphitheater on the riverside, a beer garden overlooking the stadium on the Home Run Porch, residential housing and a 280-unit apartment complex. Managing Principal Chris Schoen, of Greenstone, said it’s still a work in progress, but a lot of depth and variety has been added to the plans. 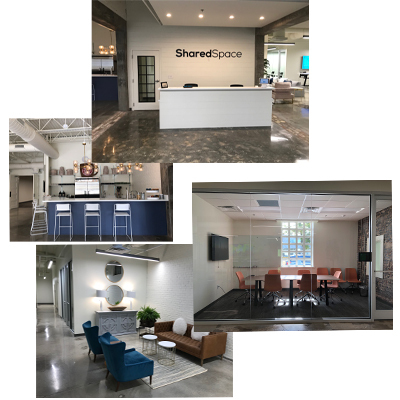 Schoen added that although the project has taken longer than expected, it has benefited from the added time by being properly thought through and has helped builders in getting all the pieces of the puzzle just right. “It’s just going to be fabulous,” he said. While no retail or restaurant vendors have officially been announced, the renderings show logos for restaurants such as Canoe, Marron Restaurant and Cafe, and Rodizio Brazilian Steakhouse. Also pictured on the rendering for the beer garden at the Home Run Porch — a rooftop-style eating area overlooking the baseball field in the stadium — are signs for SweetWater Brewing Company. Schoen said that while builders do have some vendors nailed down, they are working to make sure they have enough of them before releasing any names. Schoen said he thinks they will be able to officially release the hotel information within the coming weeks and release the retail tenants following a short time after. 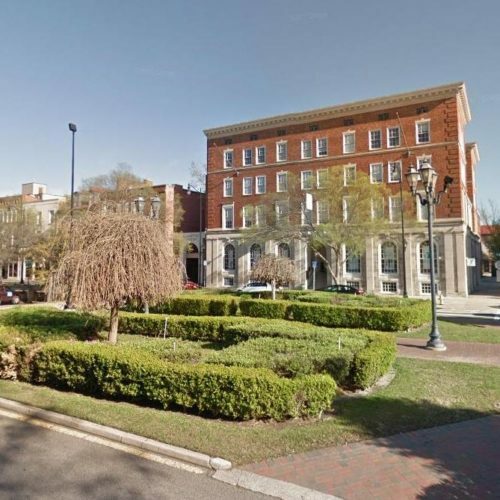 Plans for the Village also include residential flats above retail and restaurants, offering a pedestrian-friendly atmosphere, as well as single-family homes that have a similar style to those in Hammond’s Ferry. In an Augusta Rotary Club meeting held earlier this month, North Augusta City Administrator Todd Glover gave members a sneak peek of the new renderings and discussed some of the aspects of the project. Regarding the planned hotel for the Village, Glover said that aspect was very important to the City. 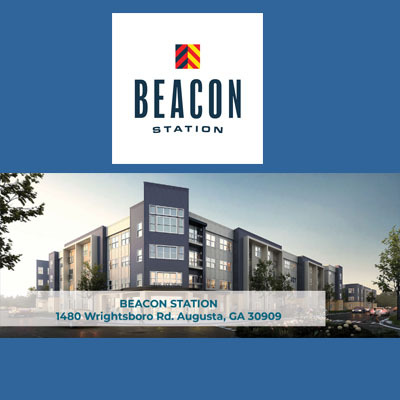 With the office spaces down the street from residential housing and restaurants, Glover said this urban lifestyle is what more and more people are currently seeking — especially millennials. Glover added that the types of businesses they are trying to attract are those which hire more millennial-aged employees. While millennials have been a big part of the design and thought process behind the development, Schoen said it offers a lot more density and features for everyone to enjoy with amenities for seniors in the mix. Both Glover and Schoen agree that the development will benefit not only North Augusta, but also Augusta and its surrounding areas, as well. Schoen echoed those sentiments, saying that it should really be considered a regional project. 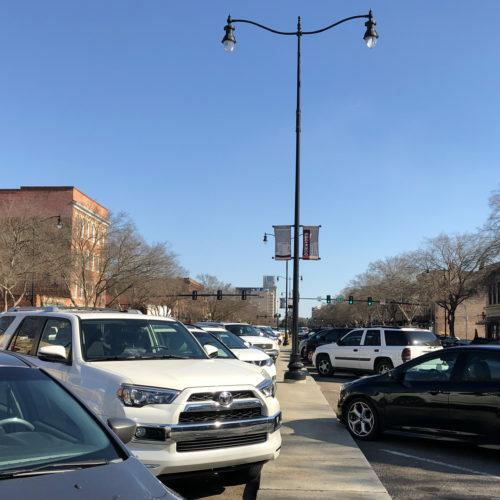 Schoen added that one thing to possibly consider in the future would be running a ferryboat between Augusta and North Augusta in an effort to connect the cities even more.